Warner Bros. launch first ever sponsored voice-activated Snapchat Lens for Shazam! 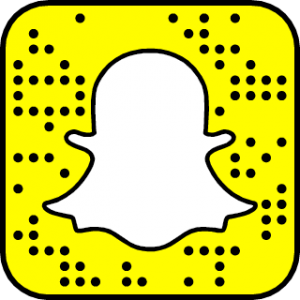 By newsroom on March 27, 2019 Comments Off on Warner Bros. launch first ever sponsored voice-activated Snapchat Lens for Shazam! Shazam! has partnered with Snapchat to launch the first sponsored, voice-activated Snapchat Lens, meaning anyone can transform themselves into a superhero! Snapchatters simply have scan the Snapcode, say “Ok, Shazam!”, and with a flash of lightening their inner superhero will appear on the screen. 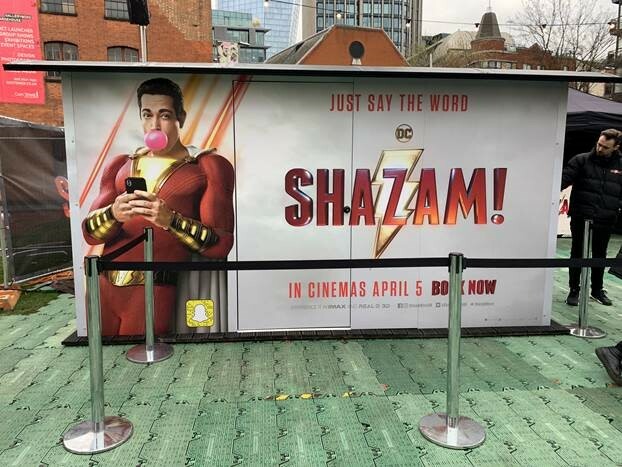 The Snapcode is dotted around London on posters and billboards, making it super easy for anyone on their commute or lunch break to have their own superhero moment. Shazam! stars Zachary Levi, Asher Angel and Jack Dylan Grazer have also already been spotted using the Lens. The Shazam! Lens is a global experience running in over 20 countries, including the UK, France and Mexico.